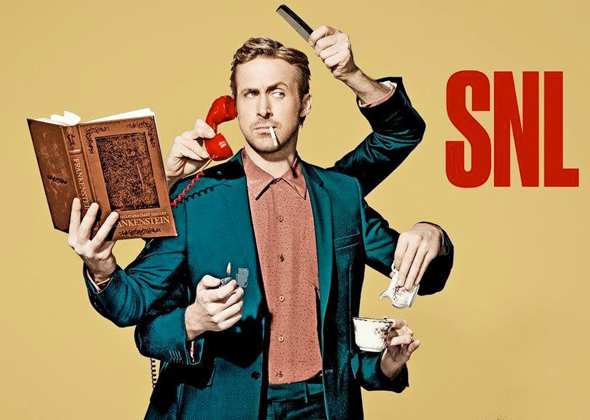 7 Oct. Ryan Gosling. Jay-Z. Are you feeling our excitement? 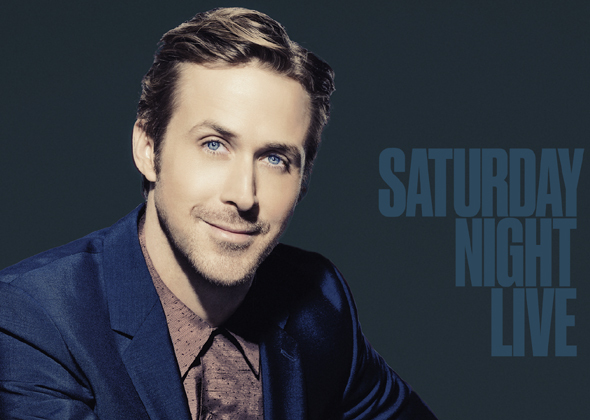 Saturday Night Live returns with our one true love RyGos as host and Jay-Z, the king of hip hop as the musical guest! In these tumultuous times, we all need laughter to lighten the mood – what better way than with celebrity parodies? Also, stay tuned to see if Alec Baldwin reprises his role as the #1 Trump in our hearts! 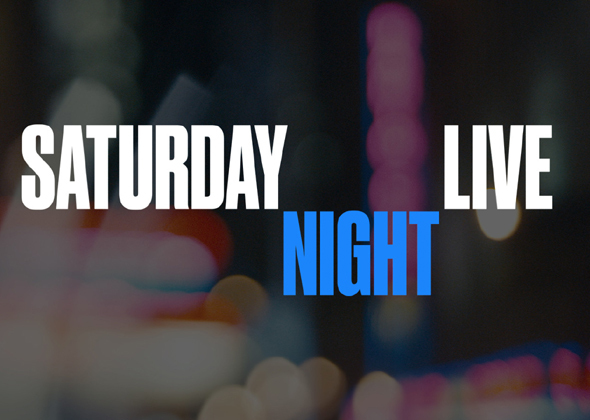 Saturday Night Live (SNL), the iconic Emmy® Award-winning late-night comedy showcase, enters its 43rd season this October for another year of laughs, surprises and great performances! 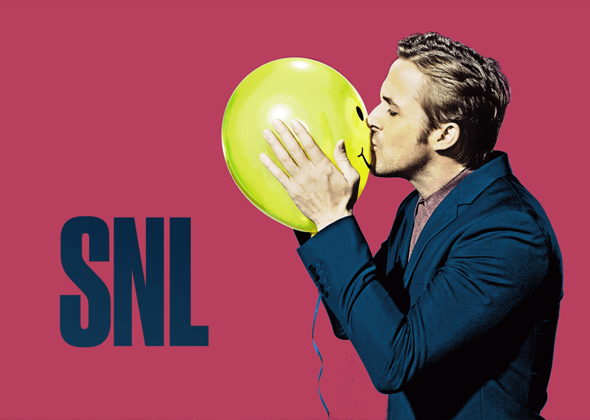 Since its inception in 1975, SNL has launched the careers of many of the brightest comedy performers of their generation. At the close of the century, SNL placed seventh on Entertainment Weekly's list of the Top 100 Entertainers of the past 50 years. 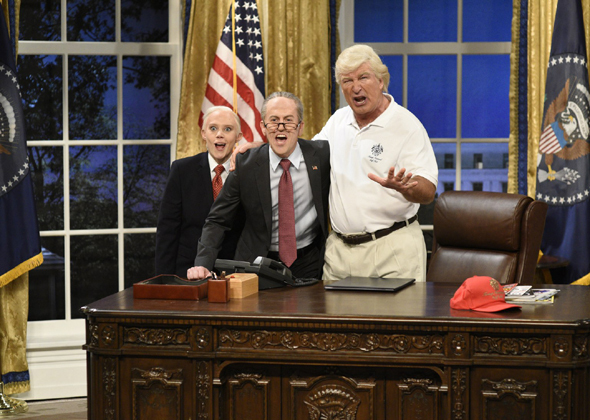 As The New York Times noted on the occasion of the show's Emmy-winning 25th Anniversary special in 1999, "in defiance of both time and show business convention, SNL is still the most pervasive influence on the art of comedy in contemporary culture." Fast forward and Season 42 was the show’s top rated season in 20 years, proving its relevance up till today. Known for its celebrity appearances in the likes of Tom Hanks, Benedict Cumberbatch, Lady Gaga, Bruno Mars & Scarlett Johansson, you can be sure to expect only the hottest names in the biz. Season 43 kicks off with the one and only Ryan Gosling and reigning king of hip hop, Jay-Z – Saturdays have never been better.